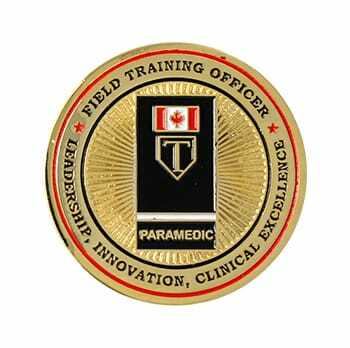 Emergency Medical Service (EMS) personnel dedicate their skills and time to save the lives of others in their community. 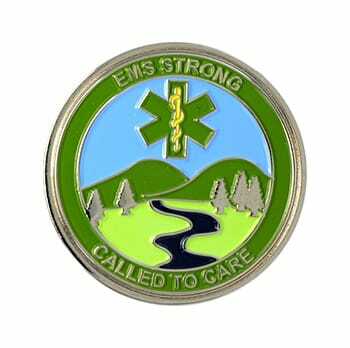 EMS challenge coins recognize the important life-saving work of these professionals. 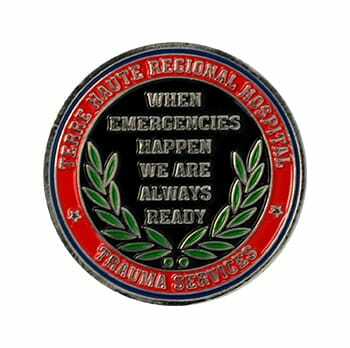 Emergency Medical Services challenge coins make for great awards at appreciation events or at retirement ceremonies. Customize each coin with EMS, state or hospital emblems, colors and mottos as well as dates and personalization.